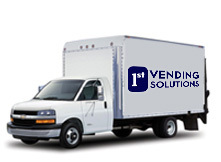 Based in Baltimore, Maryland, 1st Vending Solutions is a full-service vending provider supporting the greater metropolitan area. 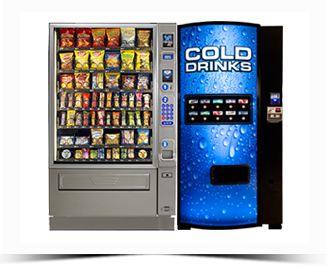 We offer a wide variety of brand-name snacks, beverages and food items, as well as many healthy selections, all vended by the most state-of-the-art machines featuring the latest conveniences. Fully licensed and insured, it’s our service that makes the difference. We have a dedicated team of employees – experienced in vending – whose top priority is to take all vending concerns off your hands so you can focus on your core business. 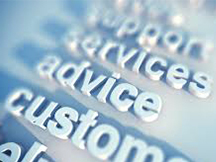 We customize the selection and service to best meet the needs of our customers. If there’s ever a problem, we’ll be there quickly to remedy the issue.